Integration of weight inspection and metal detection with industry’s top-ranked sensitivity. Compact machines combining high-speed, highly-accurate weighing and high-sensitivity metal detection. 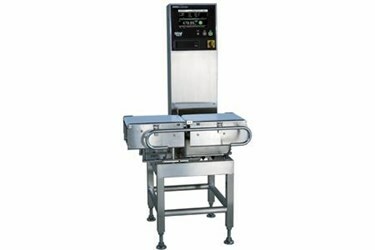 Integration of checkweigher and metal detector simplifies daily inspection, helps reduce maintenance cost. Open frame for easy cleaning. Quick changeover of conveyors without any tool. A single operation panel controls a metal detection unit and a checkweigher. With the screen displaying both metal contamination and weighing results, you can grasp the condition of production lines at a glance. With QUICCA consolidating the operating status of production lines, effective data management for weight inspection and metal detection is possible. A wide selection of models satisfying diverse needs available through combining the detection heads of various pass heights with the modular design of checkweighers.